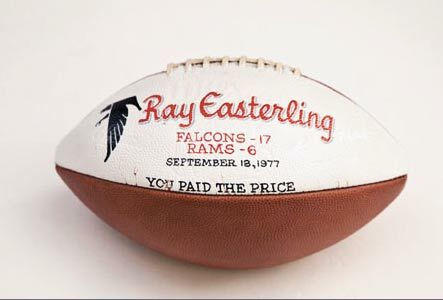 Former Atlanta Falcon Safety Ray Easterling was part of the first group of former players to file a concussion lawsuit against the NFL. He committed suicide 8 months after his lawsuit was filed. Easterling’s attorney, Sol Weiss, was one of several speakers at a sports law symposium (43:55 mark ) at Villanova University School of Law on Friday, March 21. 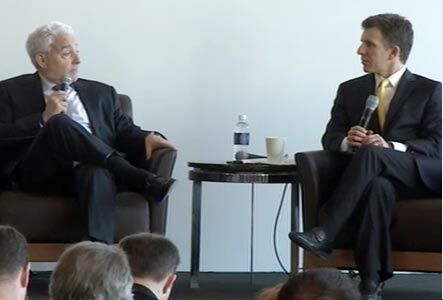 Weiss told symposium moderator Andrew Brandt that all of the financial data and statistical models from both sides has been supplied to Special Master Perry Golkin for consideration. Golkin was appointed by Judge Anita Brody evaluate the financial aspects of the concussion settlement He added that he expects the court’s financial expert to advise the judge “shortly” on his view of the class-action plan. The people that we hired to do the analysis tell us it’s so. I have no reason to doubt them. I have looked at the models and they appear appropriate to me. Very appropriate. And there will be some money left at the end of 60 years.